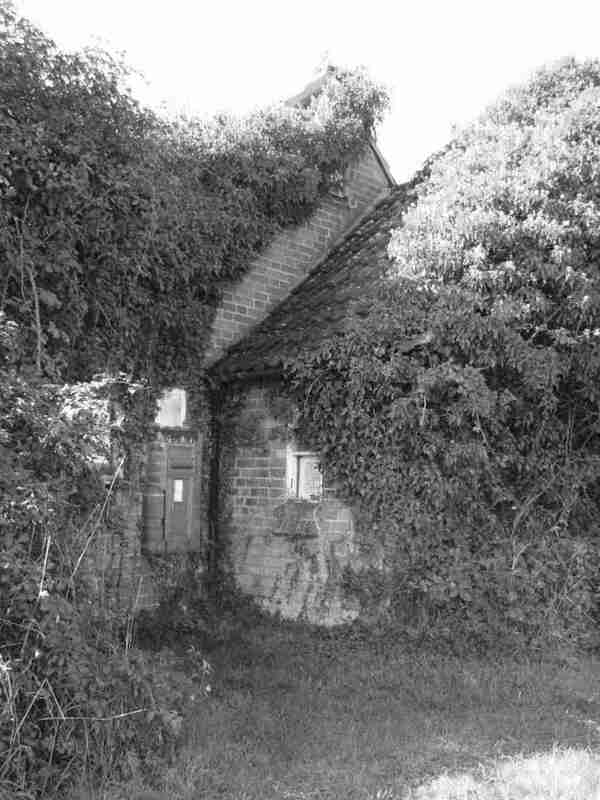 The old Village Hall in School Lane, Great Wigborough and the site on which it stands are the property of the villages of Great and Little Wigborough and public access is not automatic. To affirm this, at least once a year, for a period of at least one week, the car park will be closed. This is to advise you that the next period of closure will be from 28th March to 4th April 2015. No access or egress will be possible during that period.